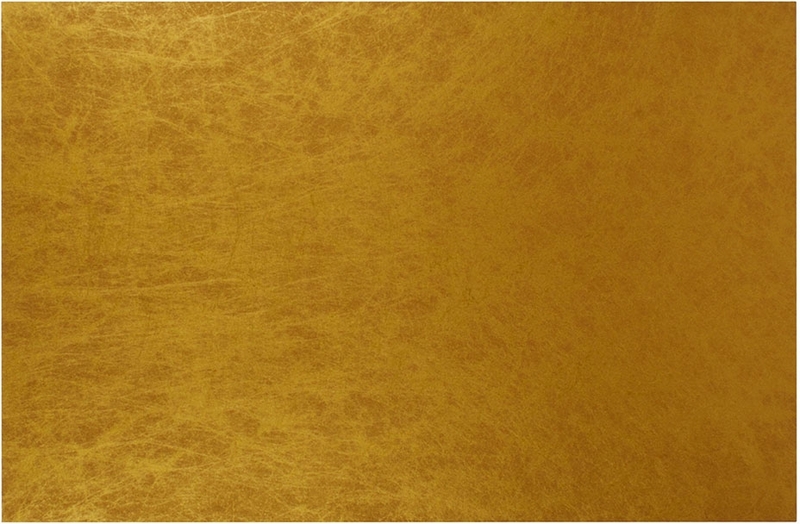 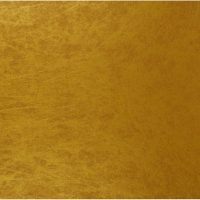 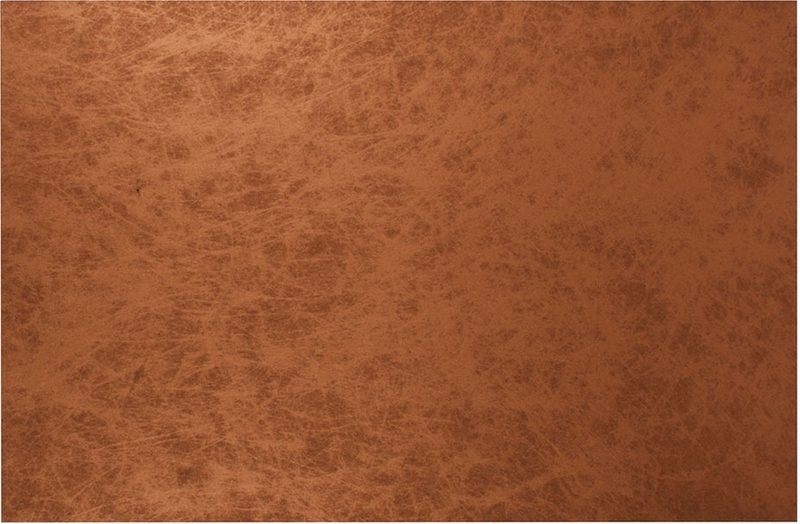 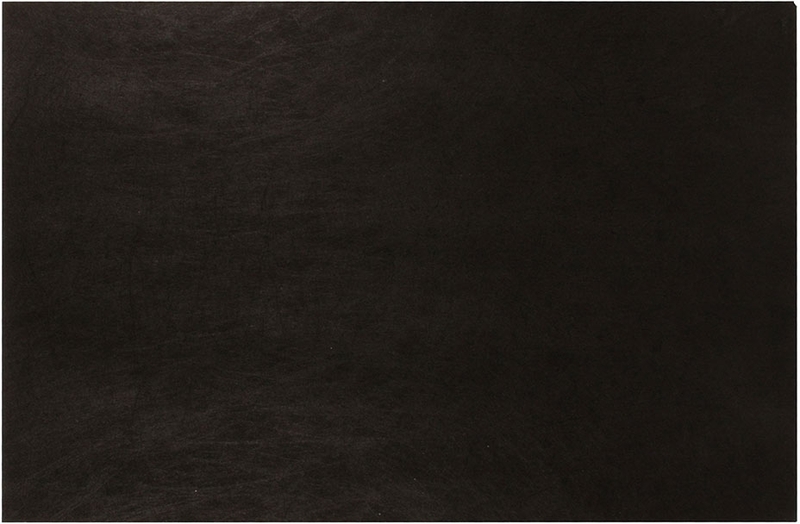 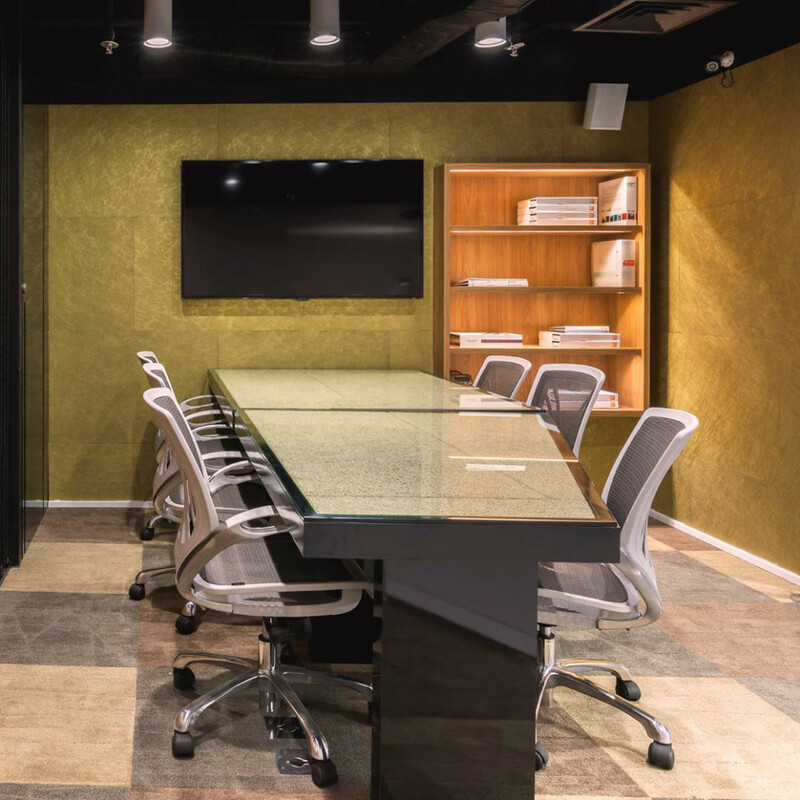 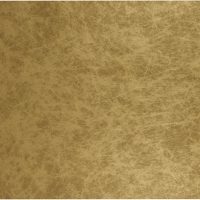 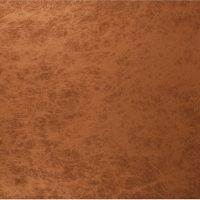 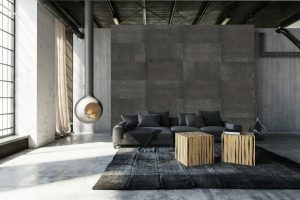 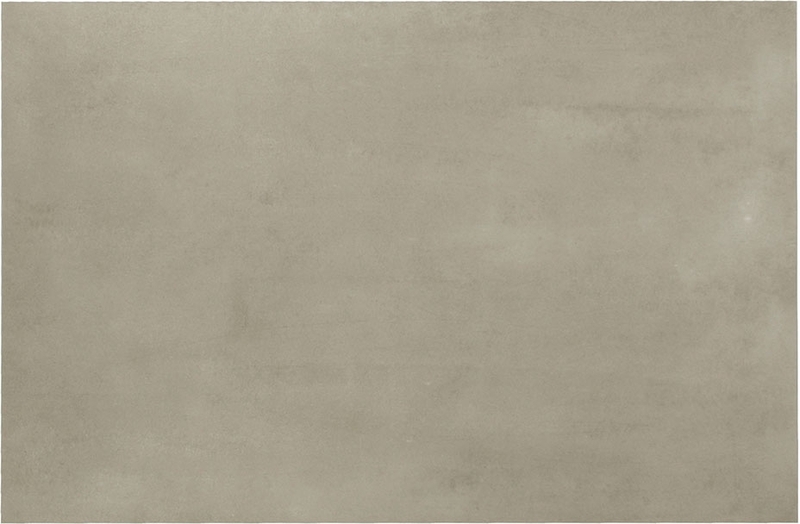 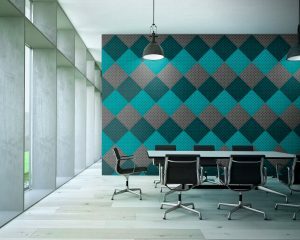 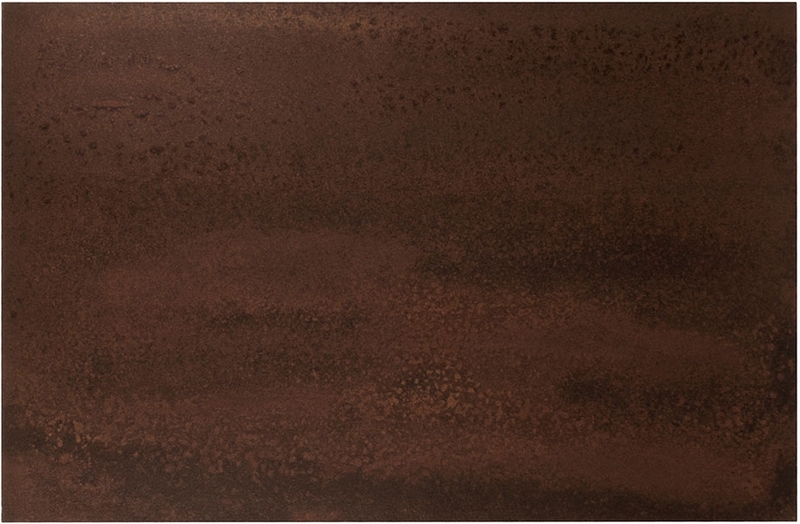 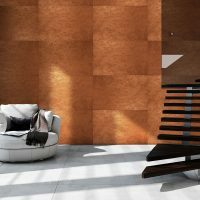 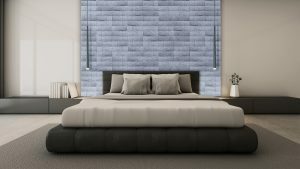 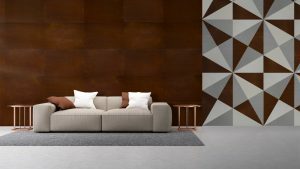 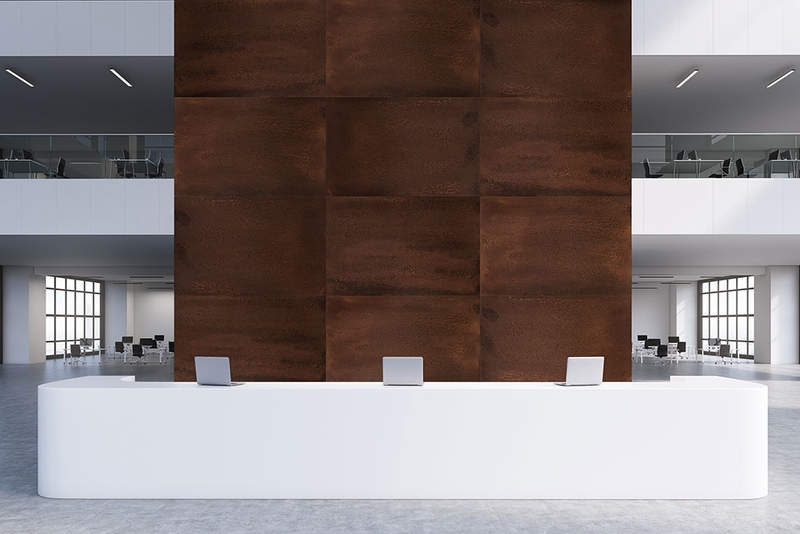 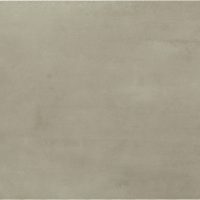 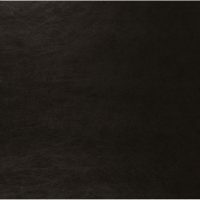 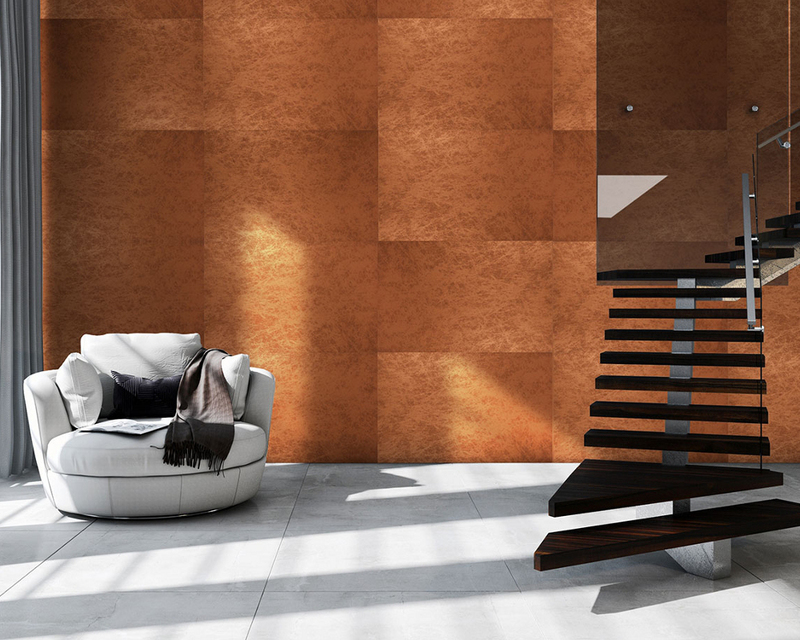 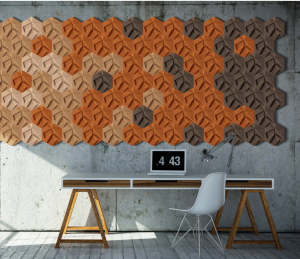 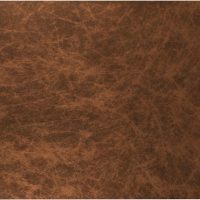 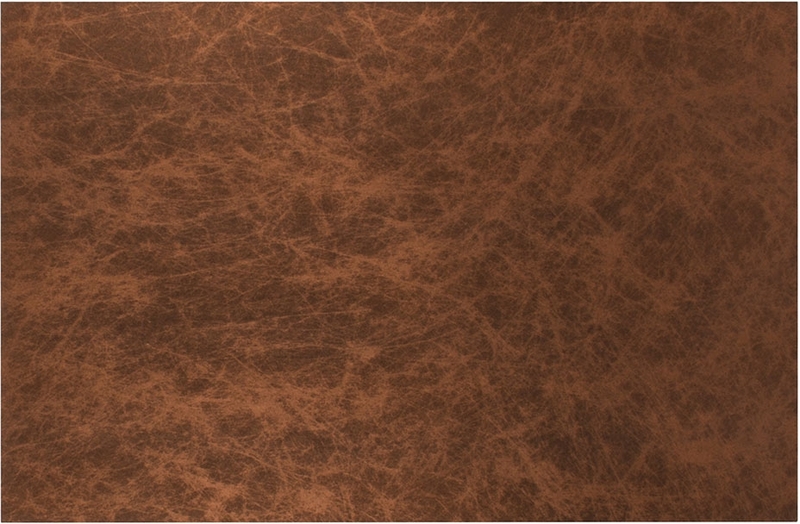 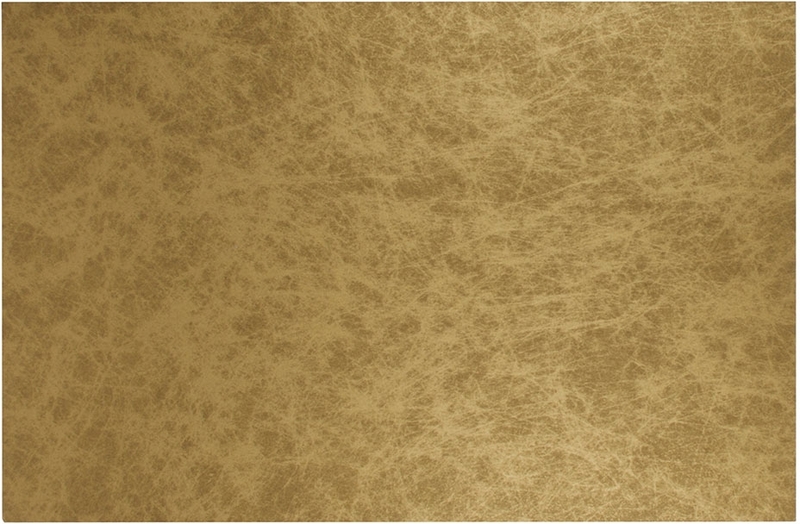 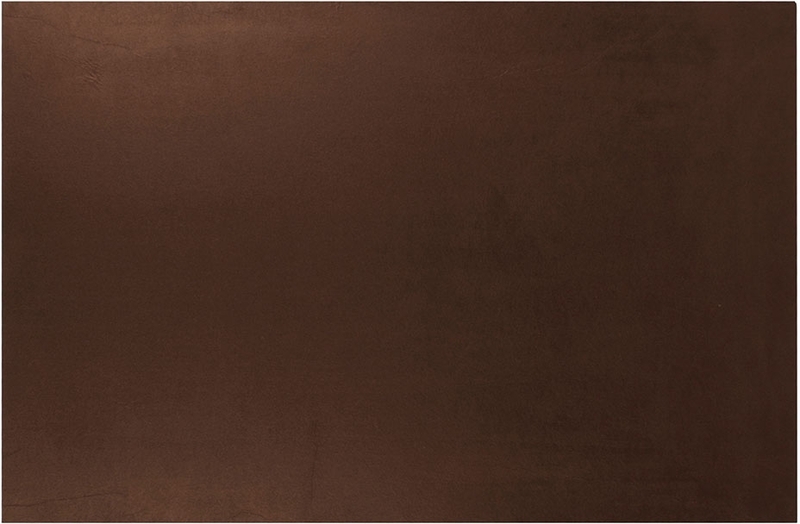 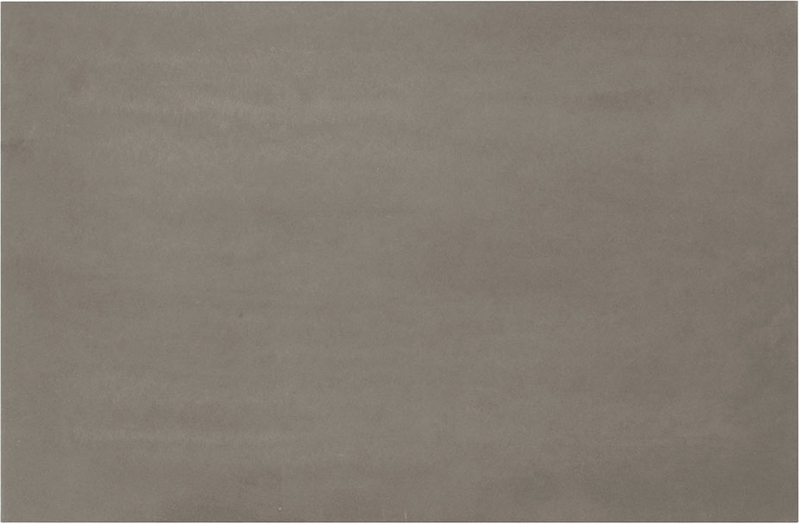 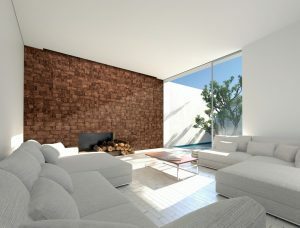 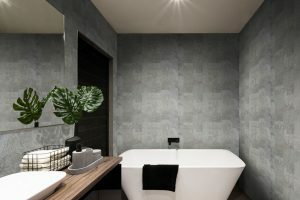 Made with natural cork and a proprietary, hand-applied, 4-layer finishing system, Metalegance provides a new and innovative wall covering made with cork. 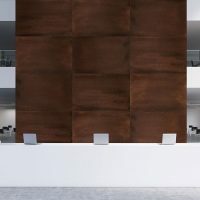 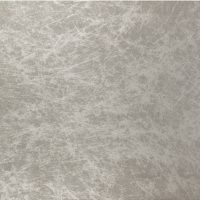 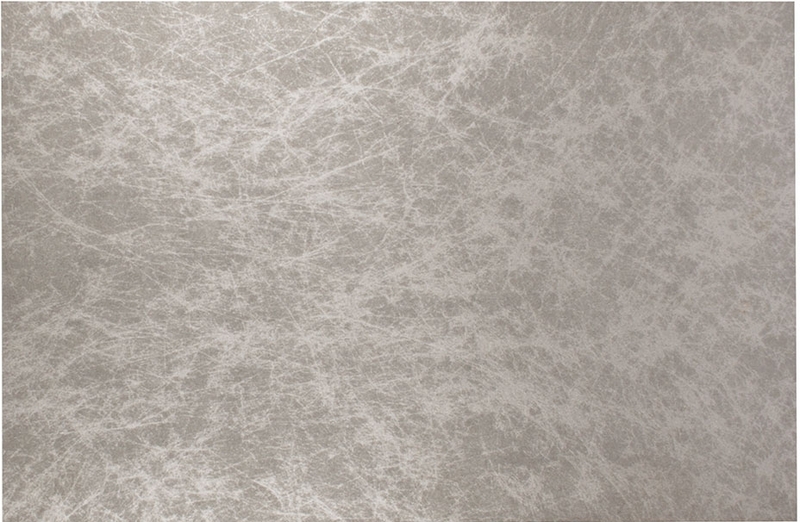 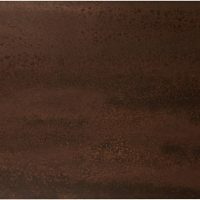 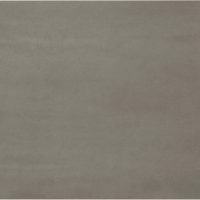 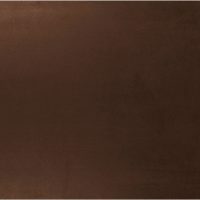 Defined by its metallic appearance, and a combination of its’ elegant and striking look, this large-format panel is both fire resistant and exceptionally stable. 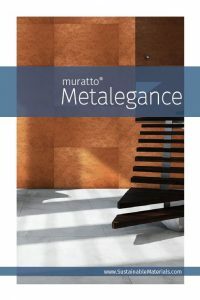 Metalegance is sustainable manufacturing at its’ finest!